With cold winter days now upon us, the prospect of a welcoming cosy log-fire to return to at night is one that most of us would relish. Now, for CKD Galbraith, that thought has noticeably become part of a prospective tenant's thinking with continually increasing interest in houses to let that come equipped with wood burning stoves. Across Scotland, our lettings departments have seen higher levels of enquiries where a property has a wood burning stove or some other form of multi-fuel stove system. The benefits of wood burning stoves are well-publicised, with a modern clean burning stove often coming with an efficiency rating of 80-85% as standard in comparison to an average open fire which typically has a maximum efficiency rating of 25%. The heat that can be generated from one wood burning stove can frequently provide warmth to a large part of a home beyond the room it is immediately situated in - and the prospect of saving money on ever-increasing energy bills is one that it is appealing to tenants as they weigh up what they can afford as they search for the next home. That means for landlords who want to let their property quickly and for the maximum achievable rent, the option of investing in a wood-burning stove before letting becomes increasingly appealing. 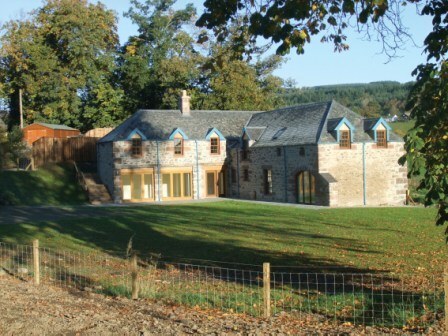 Some of the properties newly available via CKD Galbraith have this feature, including The Mill House on the Snaigow Estate by Dunkeld, a delightful five bedroom steading conversion with stunning views across the Perthshire landscape. Shirley Kenyon, lettings manager at CKD Galbraith, said: "Wood burning stoves are in demand by tenants. "We have witnessed an increase in tenants asking for properties in rural areas with wood burners as they believe these offer energy efficient heating systems beyond standard central heating. Tenants always look for value for money and are very savvy when it comes to the costs involved in running a home and the potential savings they can make. They see the effective use of wood burning stoves and open fires as a popular way of cutting heating costs and creating a warm and cosy home. "We market a number of properties with wood burning stoves located on rural estates which offer the added advantage of an inexpensive supply of wood on sale directly from the estate. "Landlords with property in rural areas should consider installing log burners or reinstating open fires which would make them a more attractive cost effective option for tenants." 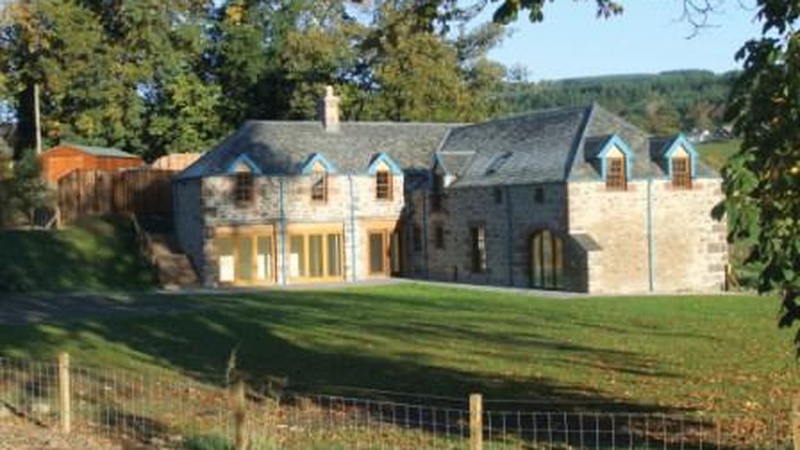 To discuss the rental of any property please get in touch with one of our offices situated throughout Scotland.